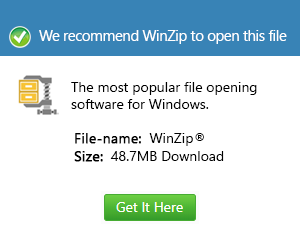 What is a top file and how do I open a top file? A TopSolid design document file is generally classified as a data file, and these TopSolid Design Document Files are used to store CAD objects and drawings with one or multiple sections. These TopSolid design document files are used by the TopSolid software for the development of Project Data Management systems and CAD designs for multiple purposes, such as for Printed Circuit Board (PCB) designs and Building Information Management (BIM) projects. Digital geometrical 3D shapes, objects and elements of a CAD drawing or a project data management process designed using the TopSolid program or other supported CAD applications can also be stored in these TopSolid design document files. Custom data storage specifications are implemented into the content of a TopSolid design document file so it can be stored in the TOP file format. These TopSolid design document files are also integrated with binary and text formatting attributes as well as custom image compression standards used for these TOP files, which are affixed with the .top extension. Missler Software offers the TopSolid'Viewer program as freeware that can be used to open and view the content of these TOP files.